I WANT! anyone want to gift me?? 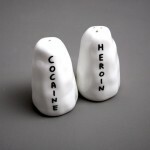 one of the best salt and pepper shakers ive ever seen.